The file Winds of Time v.19062017 is a modification for S.T.A.L.K.E.R. : Call of Pripyat, a(n) action game. Download for free. Winds of Time is a mod for S.T.A.L.K.E.R. 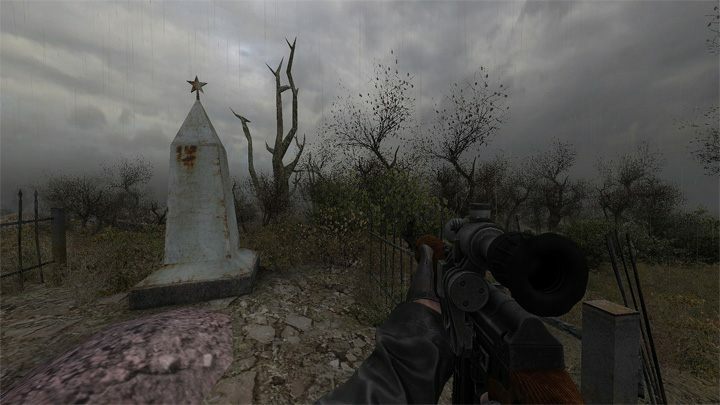 : Call of Pripyat, created by akmc47u. French, German, Italian and Spanish languages pack (big thanks to TKGP! ).